Private location! 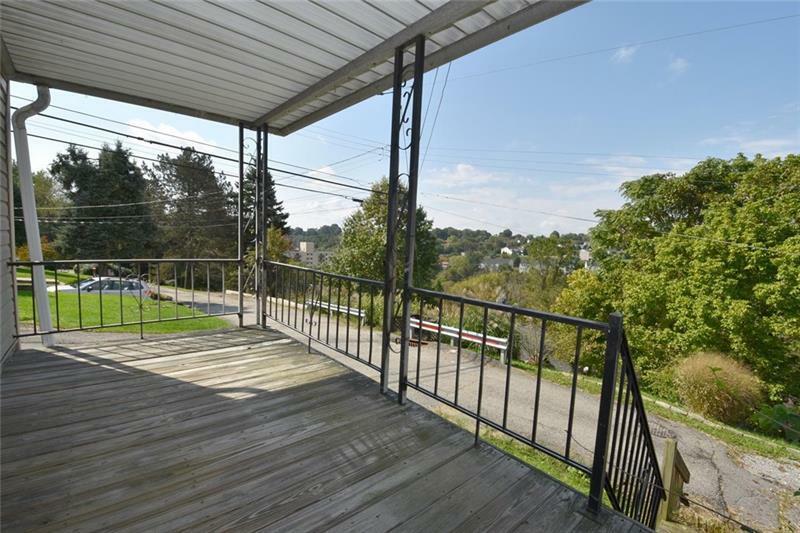 This 2 story in Whitehall boasts amazing views which can be seen from the covered front porch, and includes a covered back porch. 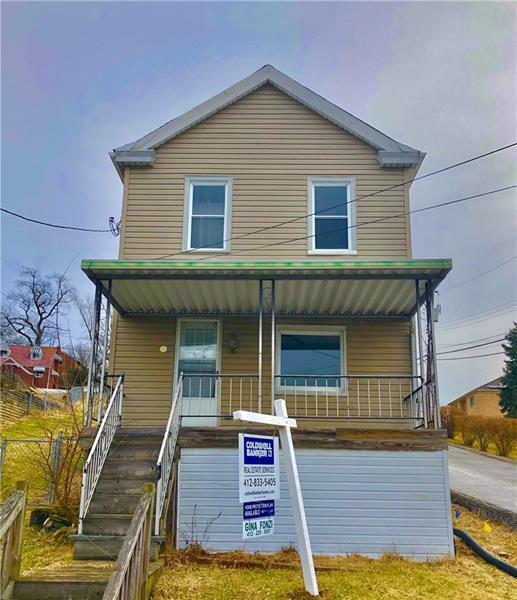 Home is located on a dead end street with a large fenced in yard. 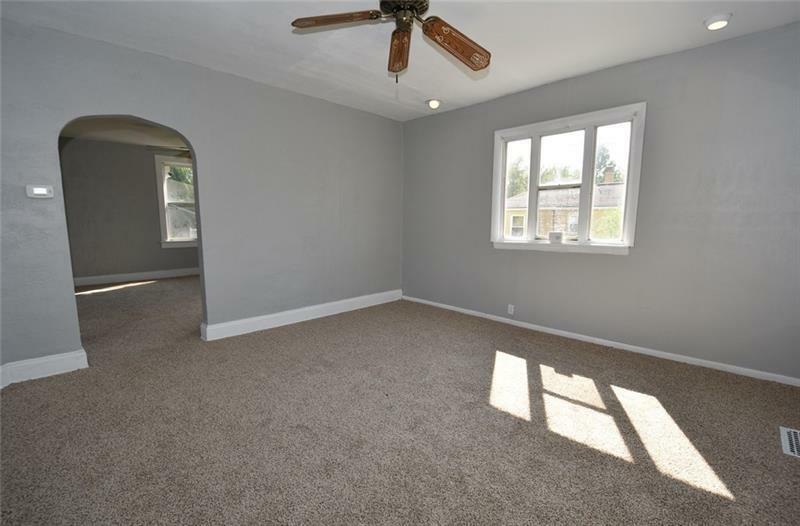 The home was just freshly painted, and brand new carpet was just installed! 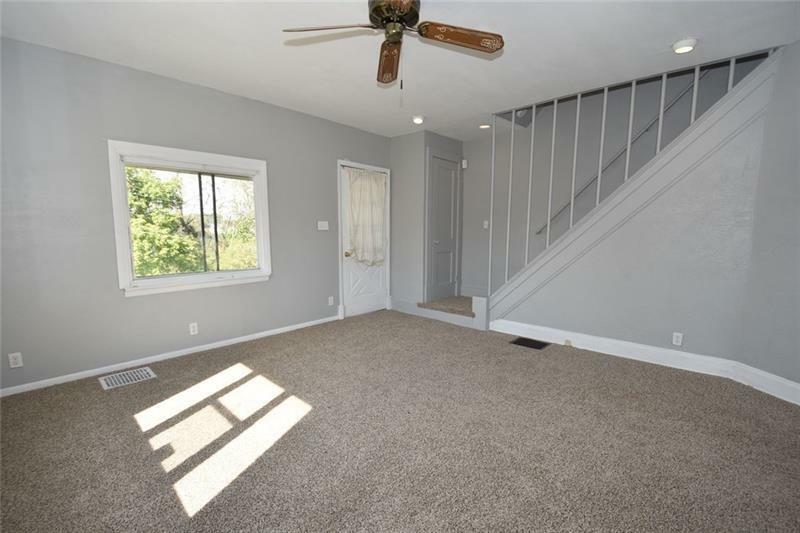 Great proximity to Caste Village, Brentwood Town Center, Rt 51 and town!